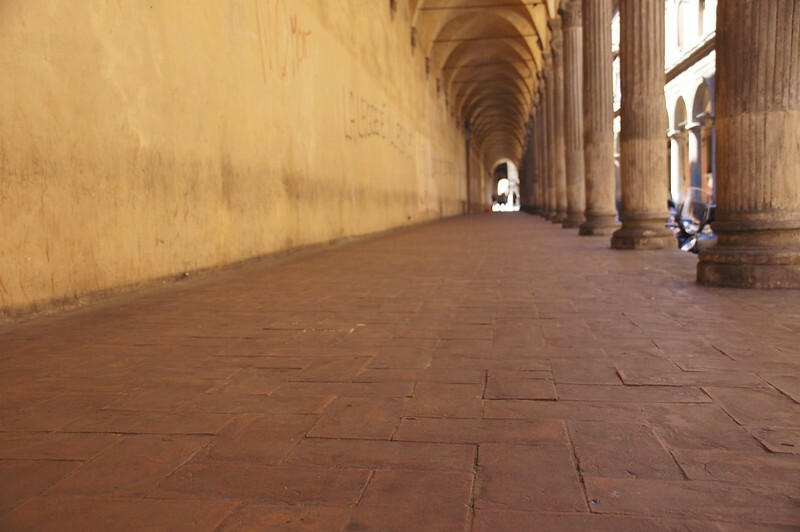 We were fortunate enough to spend a couple of weeks in Italy. A great country always worth returning to. I read a book during the vacation about how Italy managed to become one. Seems like it was mostly a piedmontesian project when it started. Most of Italy were not that keen on the idea. Somehow they managed to pull it through but it is good to keep in mind that the different country parts have very different background, history and culture. Even the food changes a lot as you travel around. We focused on northern italy this time. We decided to go about by train and stayed in 4 cities during our trip. 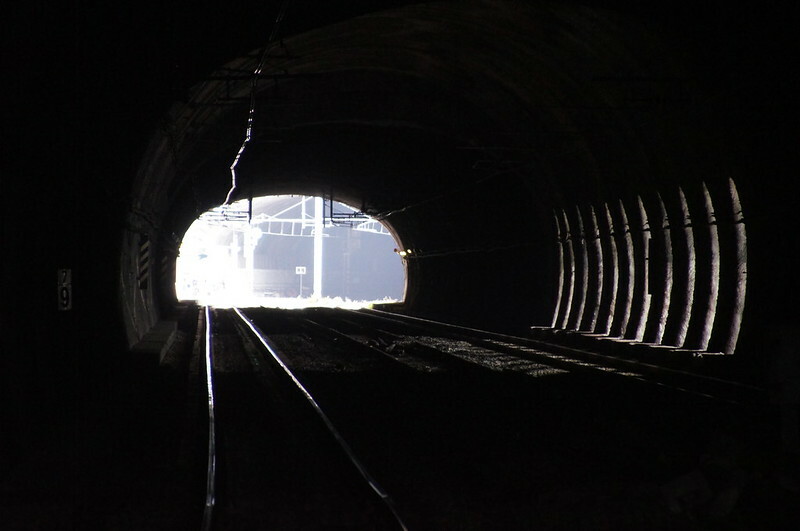 In this post I will show some nice shots of infrastructure (in a broad meaning) I took during the trip. 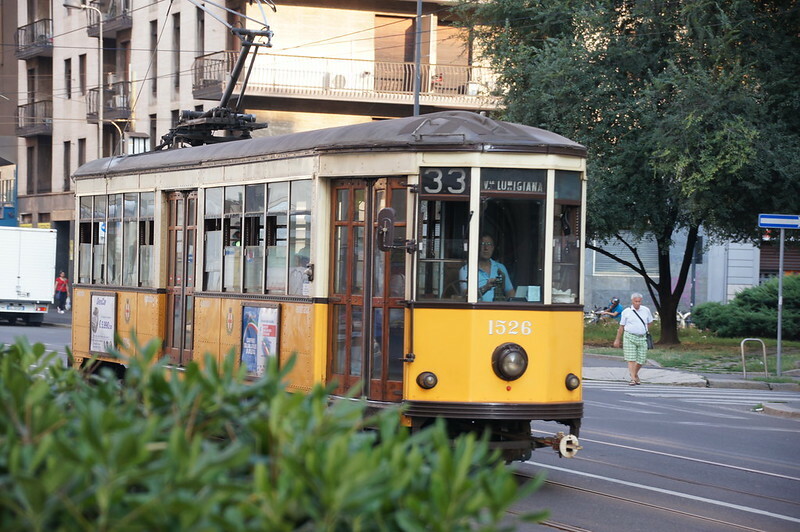 Lets start in Milan with a nice old tram. 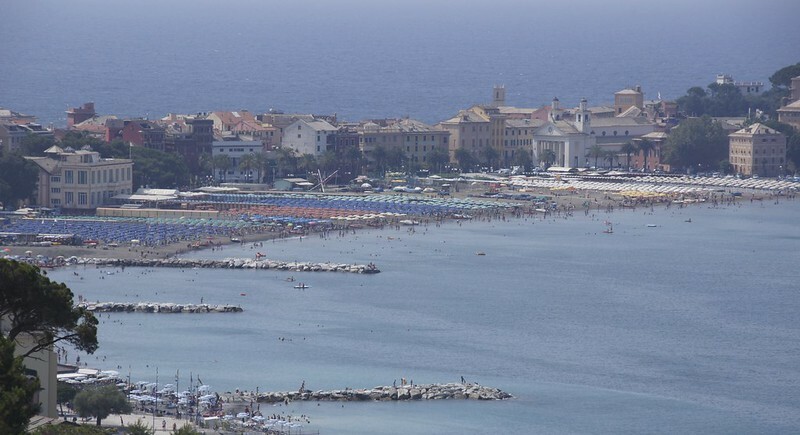 From Milan we moved on for some sun and waves at the nice little town Sestri Levante about an hour from Genoa. Built on a former island narrowly corrected with the mainland it was a nice place for a amateur photographer. 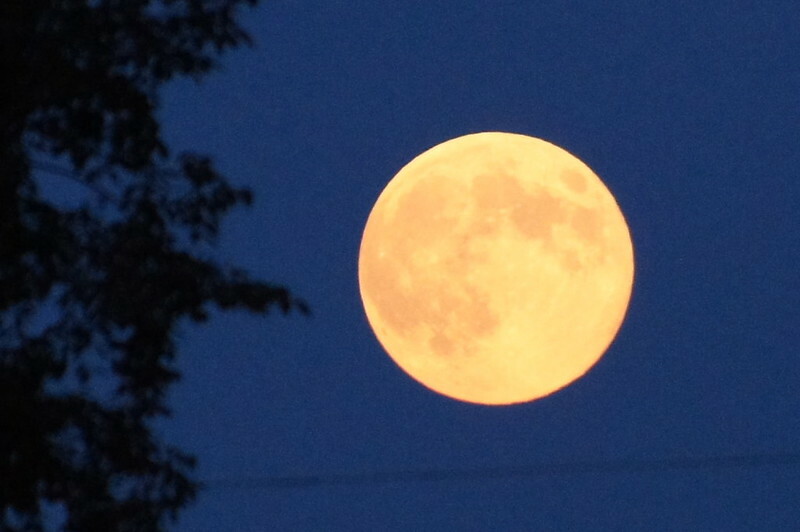 We also had some good timing with the sun that produced this awesome view one of the evenings. We moved on to Genoa (or Genova as the locals spell it). This former mechant republic used to compete with Venice on the high seas. Contrary to Venice it still is one of the important ports in Italy. We took a walk down to the 500 year old lighthouse for some views of the modern harbor. 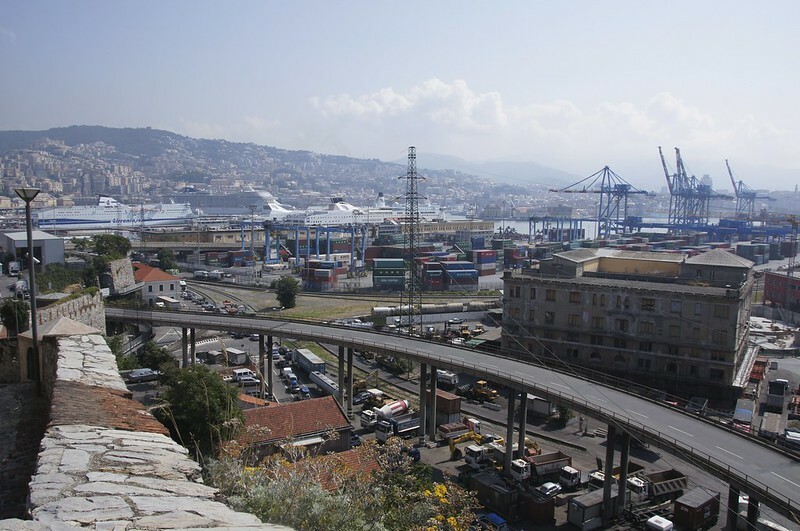 Genoa is built where the mountains meet the mediterranean so there is a need for tunnels. One of my best shots during the trip. 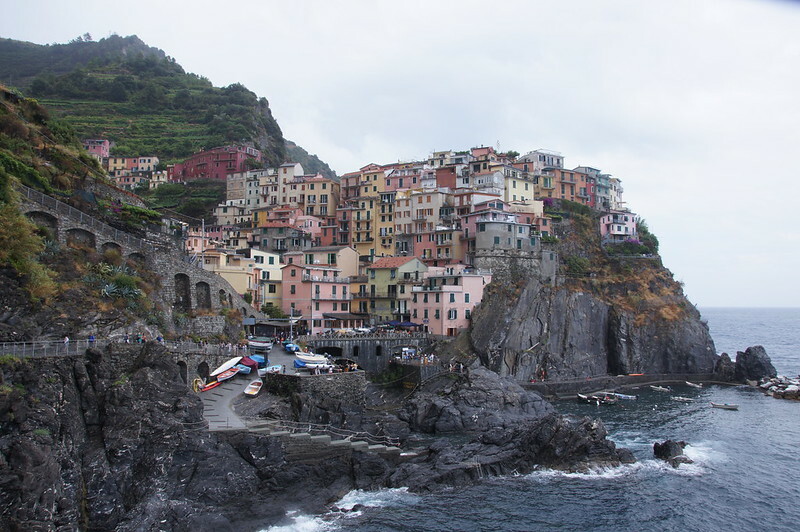 From Genoa we continued to Bologna via Cinque Terre. It rained to we couldn’t explore the 5 villages by the sea properly. 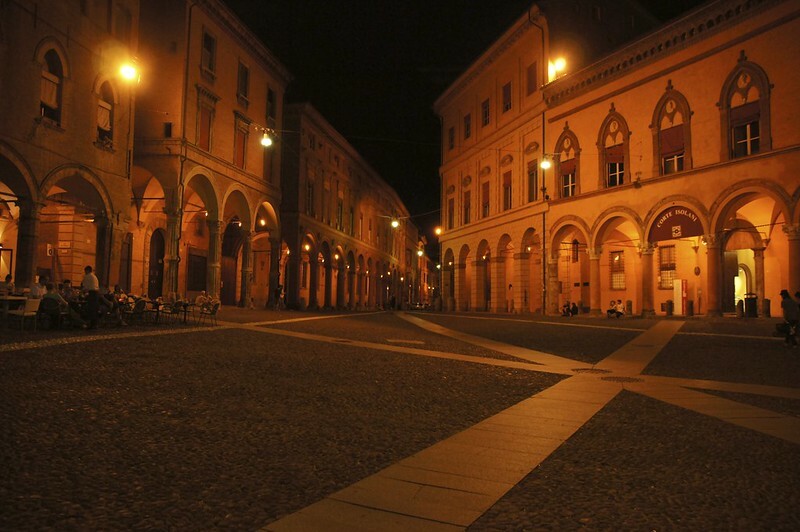 But you’ll get the idea anyway…..
Bologna is an awesome city. Despite being old and like an old museum it still is lively. Likely due to its very old university still going strong. 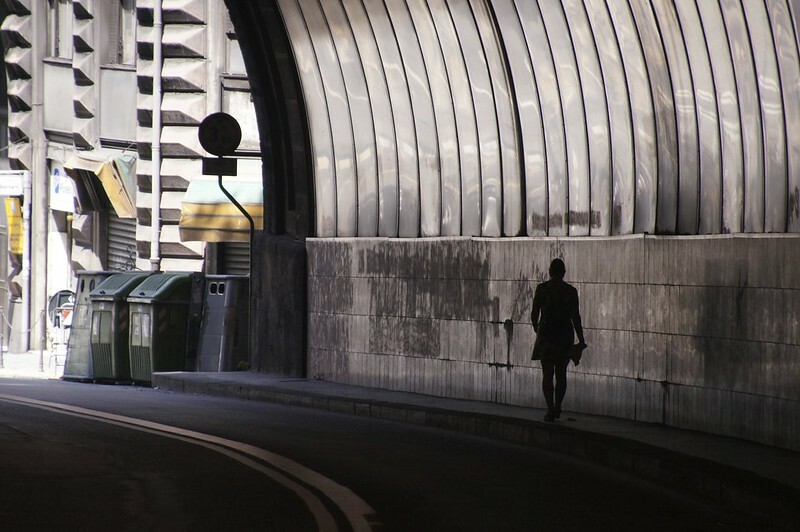 Much of the streets in the inner city got colonnades which us just an awesome thing to have in a city. After Bologna we turned north and spend a couple of days in Innsbruck and München on our way home. All in all a good trip. All the pictures from the trip can be found at flickr.